A huge influx of poachers is being obvserved daily in Palawan. Sources say that more than 300 boats from foreign waters are seen poaching in the waters of these islands. The mayor of Kalayaan, Eugenio Bit-onon said poachers from countries like Malaysia, Vietnam and China are fishing the area heavily – the island are part of the disputed Spratly’s group of islands. “It’s more than 300 boats per day… Since we are claiming Kalayaan to be ours, all of them are poachers because they did not secure a mayor’s permit and they are not registered in the Philippines,” Bito-onon said in a recent interview. “We are missing so much of the resources of the Kalayaan Island. One study said we are losing about 18 billion pesos worth of marine products per year,” he added. Bito-onon said that since the Philippines has numerous internal waters, many people fish the region and see no need to venture into the West Philippine Sea. “In Vietnam, the coastline is long. 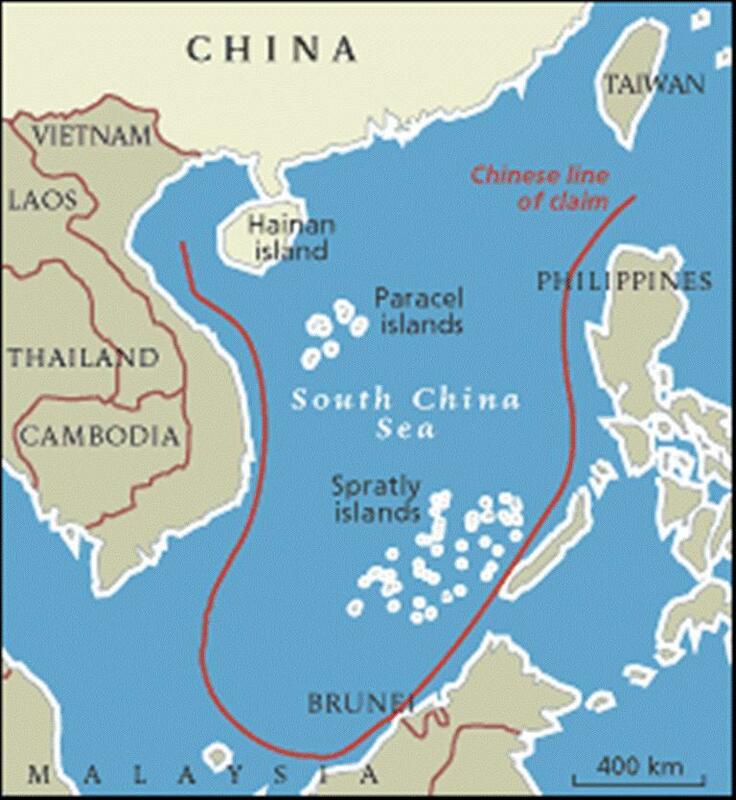 The same is true with China so their tendency is to go further,” he said, referring to foreign fishermen in the West Philippine Sea. “The ones who benefit are poachers,” he added. Bito-onon said some poachers even use dynamite, smuggle endangered turtles and harvest and destroy clams. “If the destruction of the environment continues, the marine resources will run out,” he said. Bito-onon said, “You are inviting miscalculation,” when referring to why the region is not secure and arrests are made. The mayor explained that China and Vietnam have strong mobile phone signals here that would allow arrested poachers to ask help from their respective countries. “We can’t even do something in Scarborough (Shoal),” Bito-onon said – Scarborough Shoal is also known by locals as Panatag Shoal and rests just 125 nautical miles from Zambales. Chinese ships have been seen in the area starting in 2012 – officials say that the lack of resources in part have prevented the Philippines from monitoring and arresting the poachers. “It is unfortunate that while we are monitoring these poachers and the degradation of our marine resources, we simply do not have the resources to monitor them on a 24-hour basis,” Lopez said. “Since they are at sea, we need to have water assets. But we have some resource constraints. How I wish we will have more of those so we can perform our mandate,” he added.